We have just 5 days left before #VAVS starts. Mark your calendars clear for May 24-26th as you will not want to miss our Virtual Assistant industry online conference. If you haven’t got your ticket yet you can learn more about the event by clicking here. 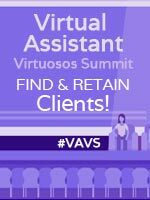 #VAVS stands for the “Virtual Assistant Virtuoso Seminars” an online conference that VAs keep coming back to attend each and every season to help their business grow and make more money! I hope you’ve been enjoying getting to know each speaker we have presenting at #VAVS this season the past week. Most of the speakers I’ve introduced to you so far I’ve either met in person or networked virtually together for many years. However Chantel I just recently met online after she submitted an application to speak at #VAVS. I feel it’s important to bring in different speakers now and then that you may not be familiar with to broaden your networks. After doing my due diligence checking Chantel out (thanks Google LOL), I found myself very impressed by this confident successful business owner. After speaking to her on the phone I knew she would be an awesome fit for our theme “Finding and Retaining Clients in Your VA Business”. Hearing the different ways she grew her business (without doing ANY marketing) into her empire online, was almost all the convincing I needed to have her speak with us. Saying that hearing how she had clients reaching out to her instead of her chasing them well, that totally sold me on her speaking with us. I’m really looking forward to Chantel sharing her wisdom with us next week! Chantel Shelton is the Owner, Virtual Assistant & Confidence Coach of Confident Woman. Chantel supports people to make confident choices for themselves and their businesses through VA work. Through loving support and a swift kick in the rear at times, Chantel will help your business thrive so you can live a fuller, more profound life, the one you’ve always dreamed of. 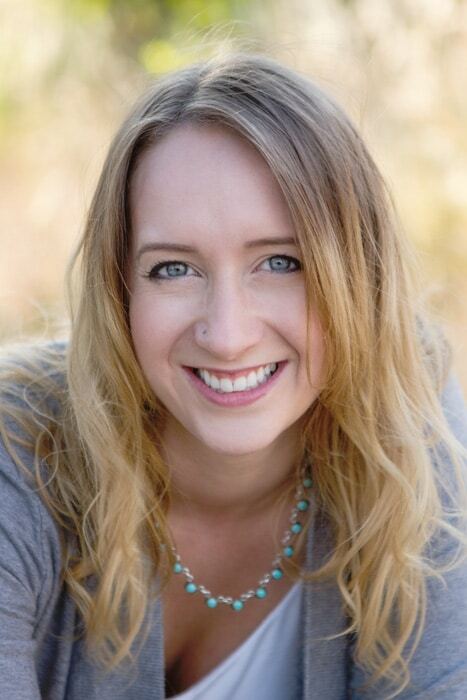 What will Chantel Shelton be speaking about at #VAVS? 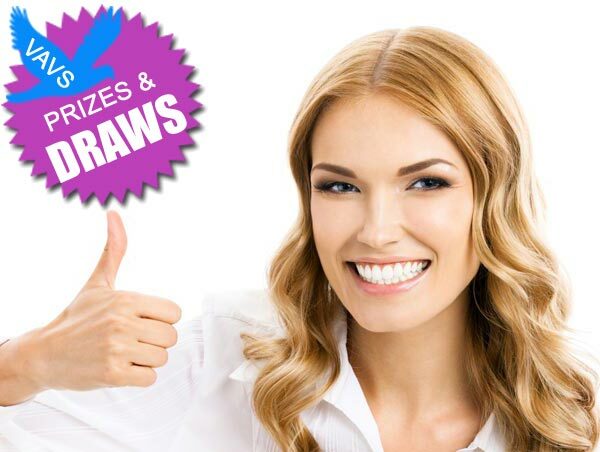 Do you want to know how to have clients seek you out without doing ANY marketing? I want to share with you how to have a super successful VA business with a non-stop steady flow of long-term clients. If your dream is to work from home and support incredible businesses, you will want to attend this forum! Create a crystal clear vision of your ideal client and business. You will come away feeling renewed, re-energized and inspired to finally have the business of your dreams without having to spend any more time, money or energy marketing! ONLY 5 DAYS LEFT to get your ticket to #VAVS to help you find and retain clients in your service based business in 2016!